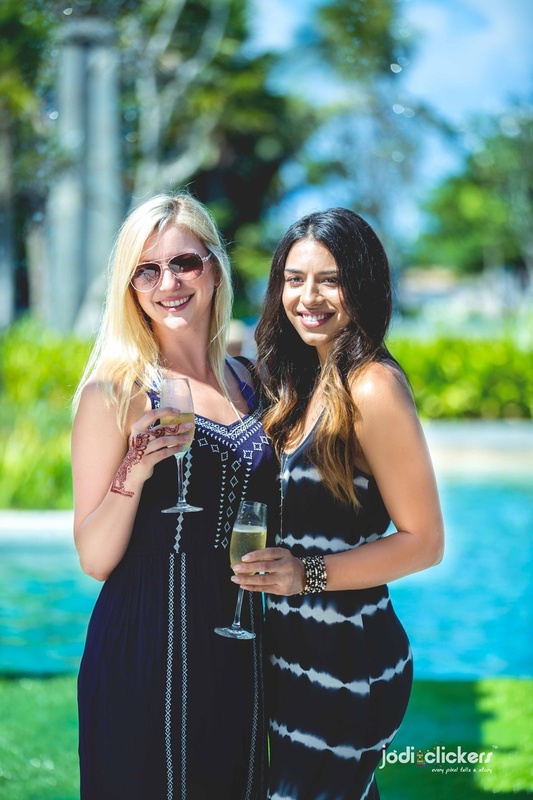 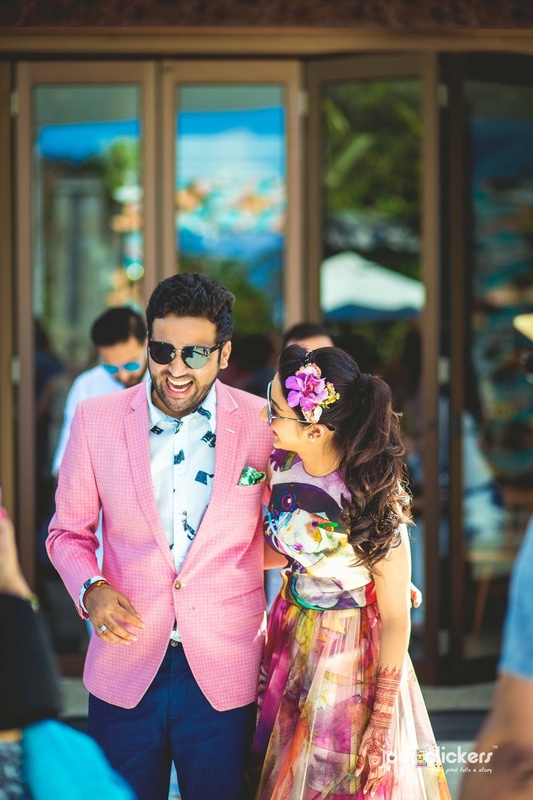 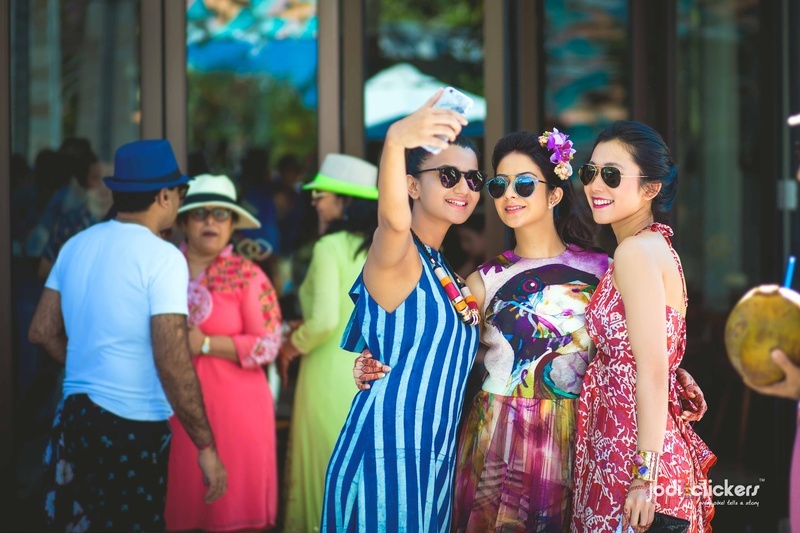 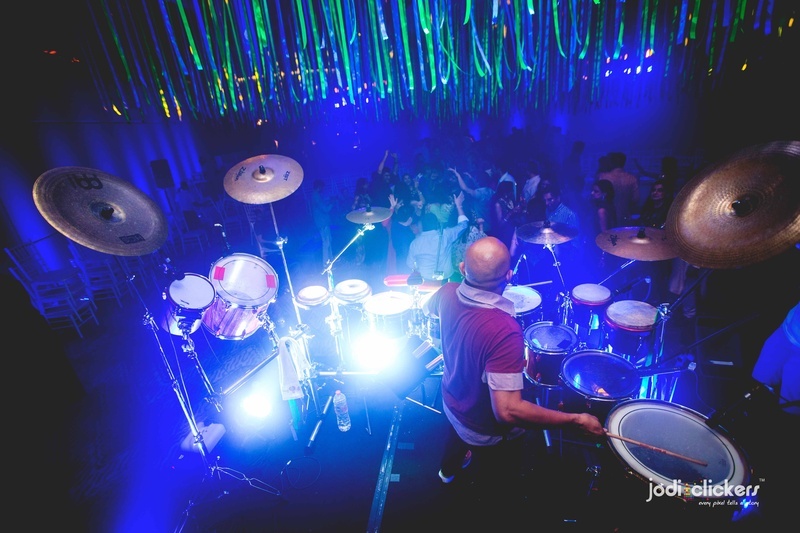 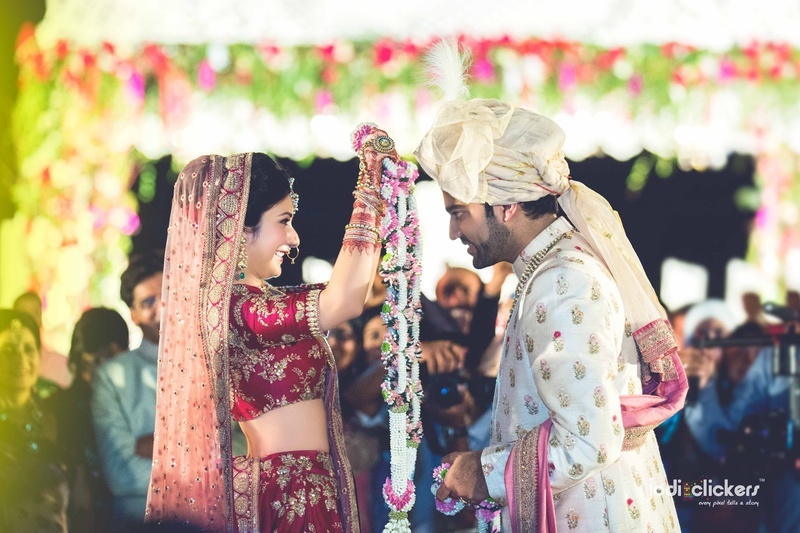 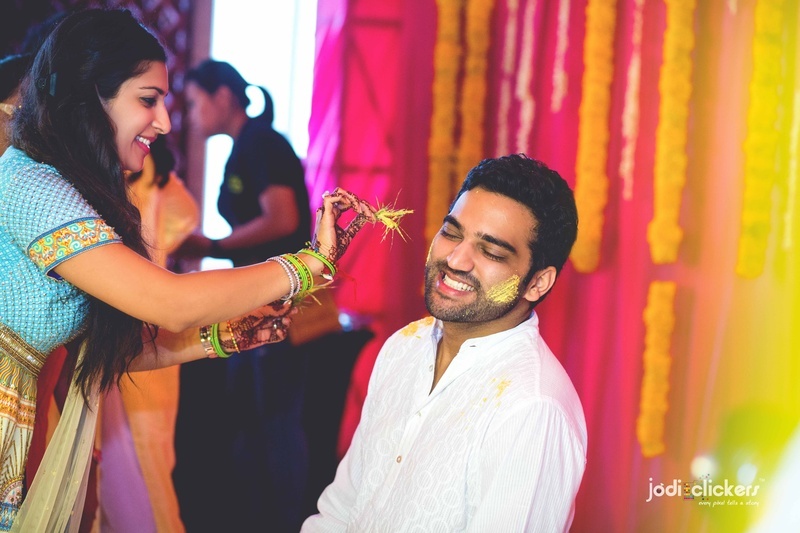 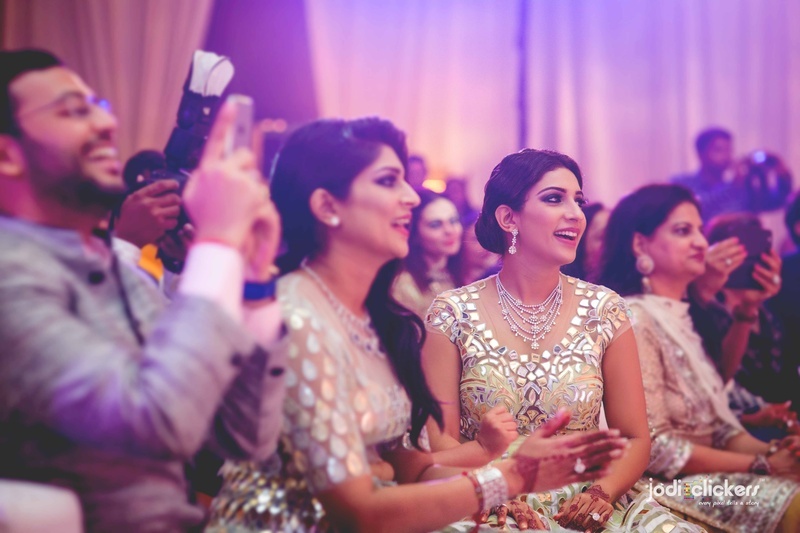 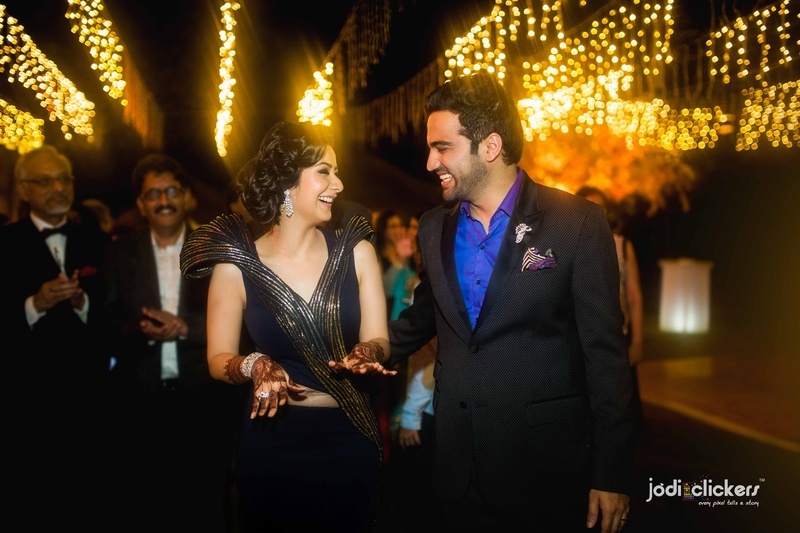 Riddhika and Dhruv's wedding at Sofitel, Nusa Dua, Bali had every detail of exuberance. 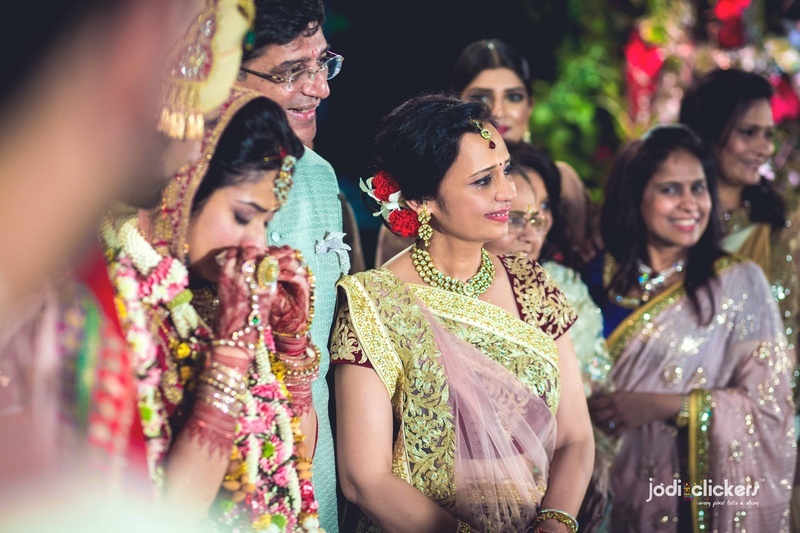 Kudos to Jodi Clickers for capturing these brilliant moments! 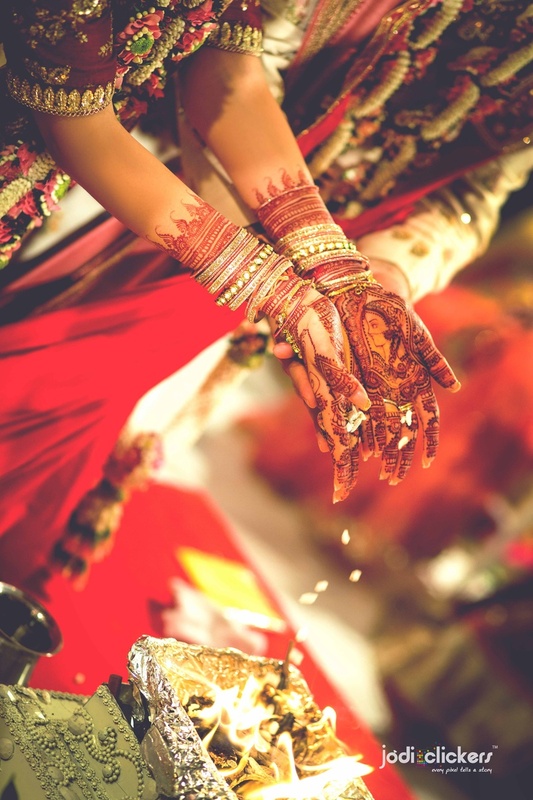 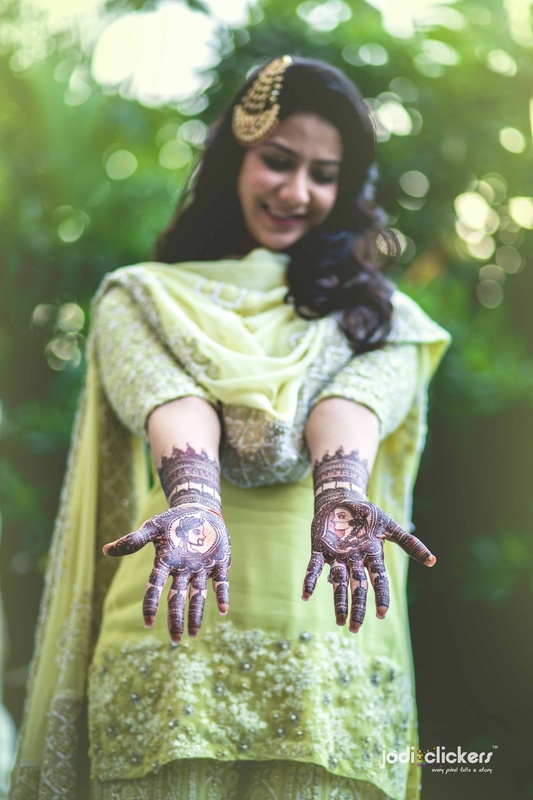 Hands filled with intricate bridal mehendi designs! 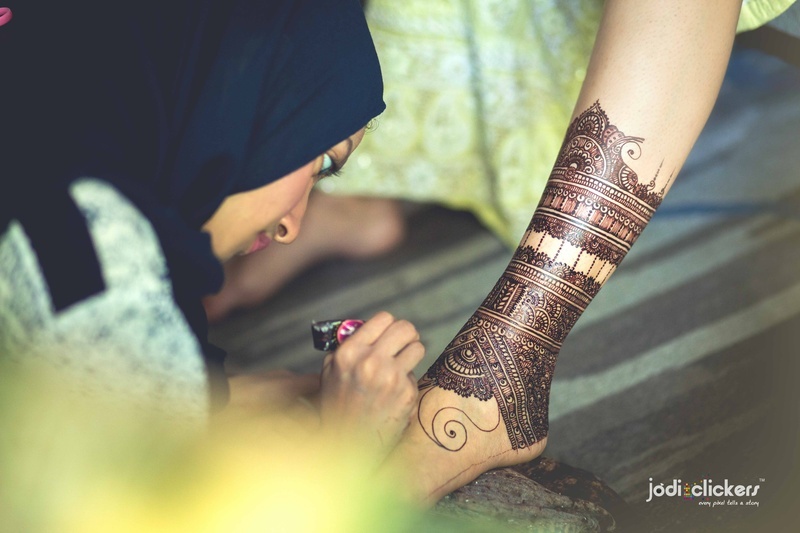 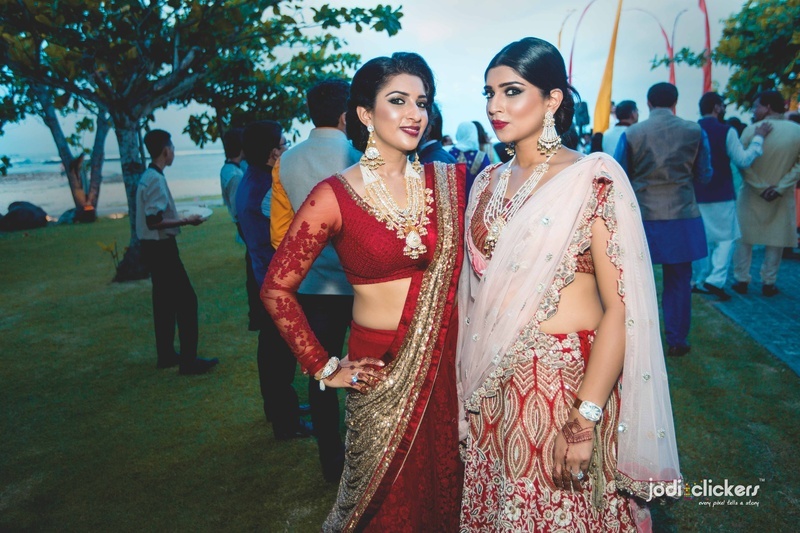 Mehendi ceremony held at Sofitel Bali! 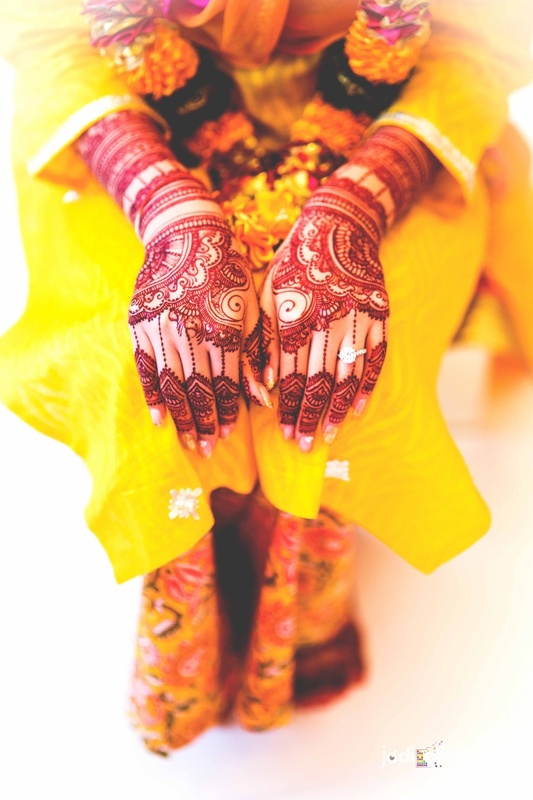 Hands filled with intricate groom and bride bridal motifs! 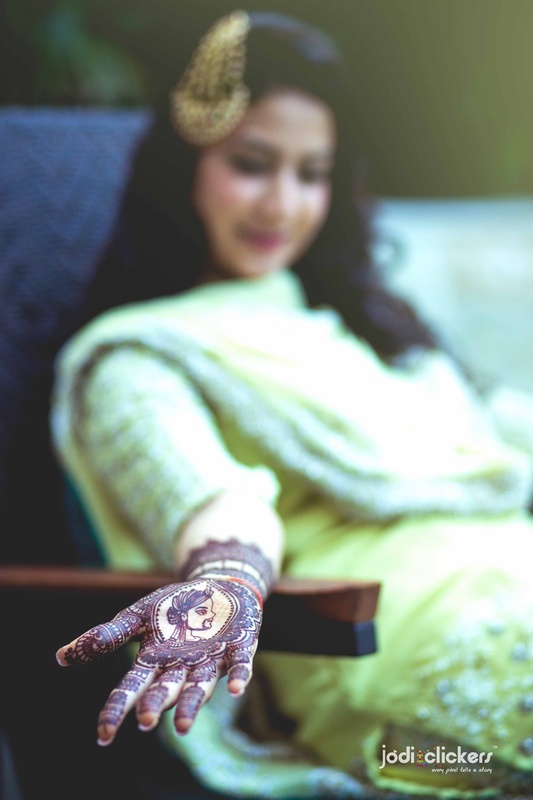 Wearing lime green chikankari kurta for the mehendi ceremony. 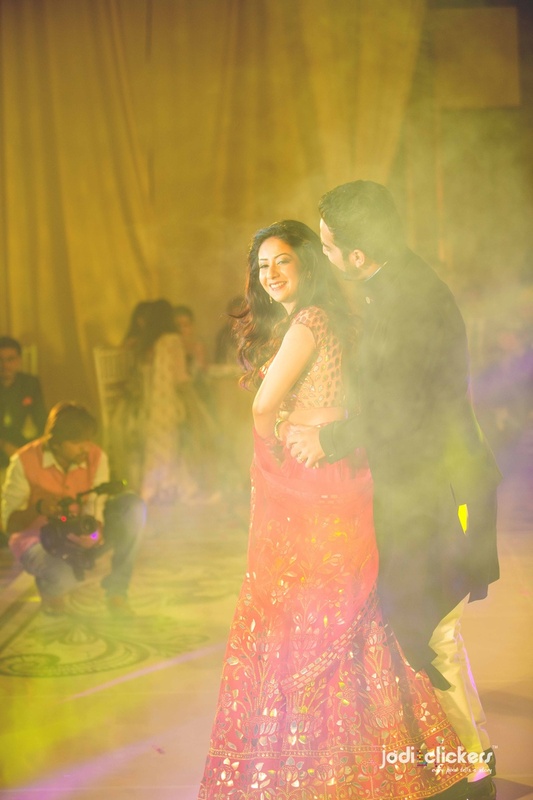 Entering their Sangeet ceremony . 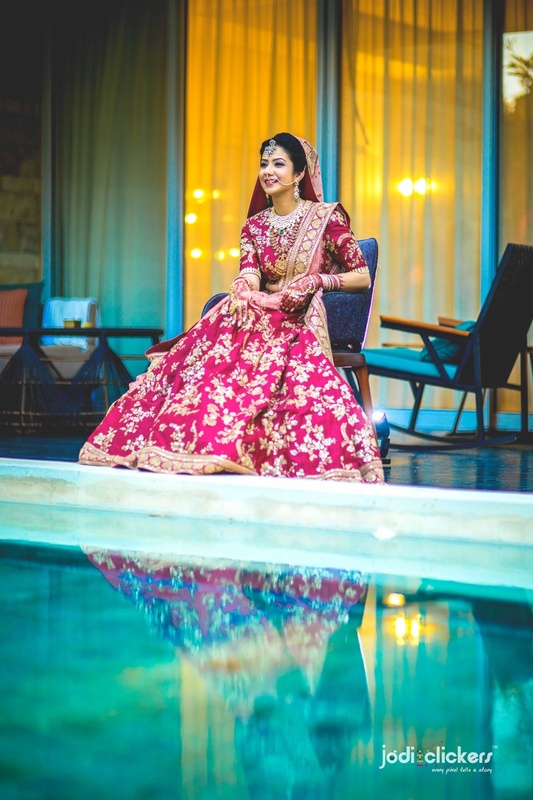 Wearing red gota patti lehenga for the sangeet ceremony styled with minimal jewellery. 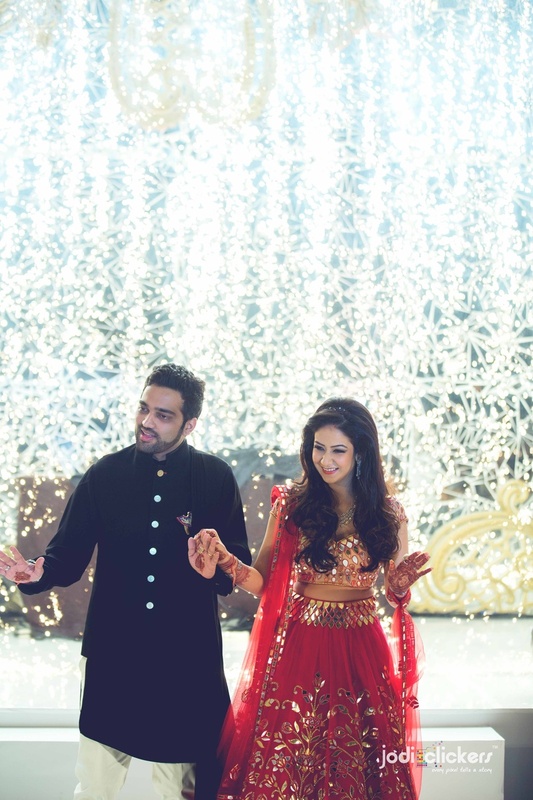 Dhruv and Raddhika at a performance on their sangeet ceremony. 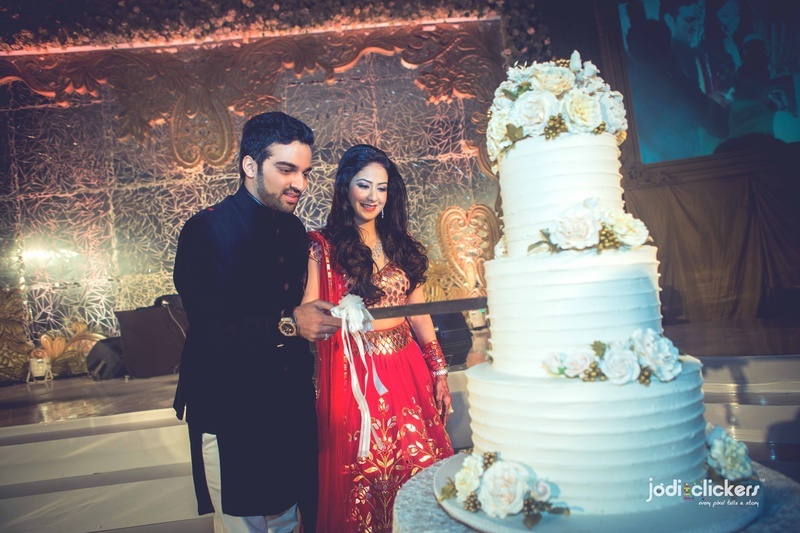 Cutting their huge while floral wedding cake. 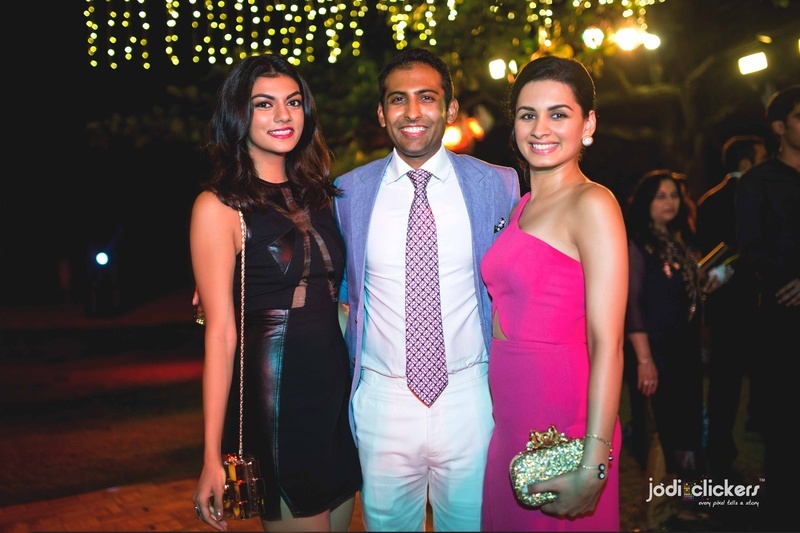 Wearing color coordinated outfits for the pool party. 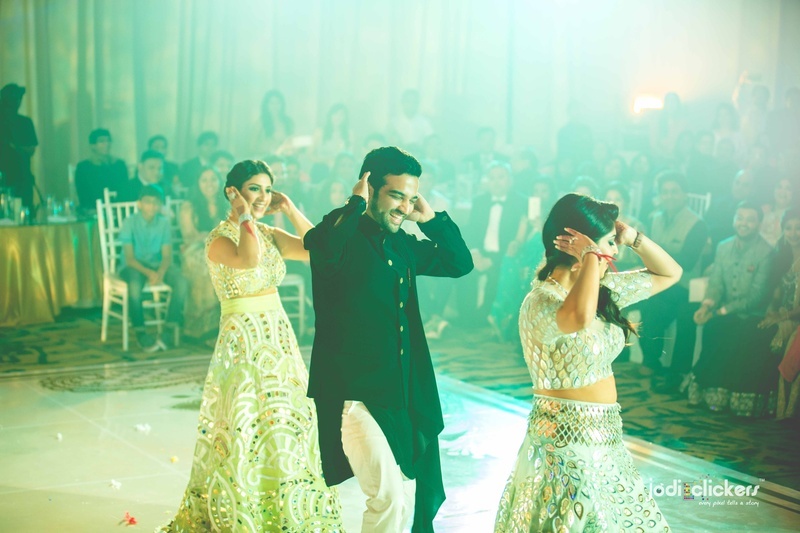 Getting clicked with the bridesmaids. 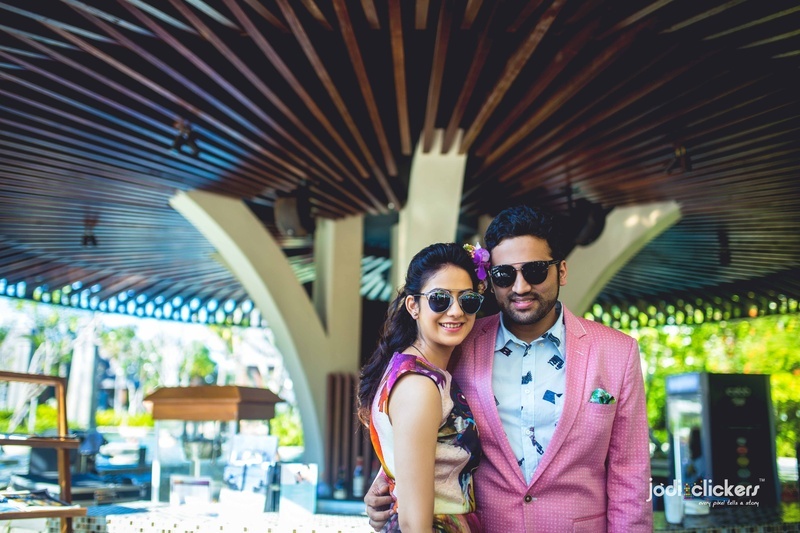 Riddhika wearing pastel pink flowy one piece styled with floral headgear and Dhruv complementing her in baby pink suit and shorts and printed shirt. 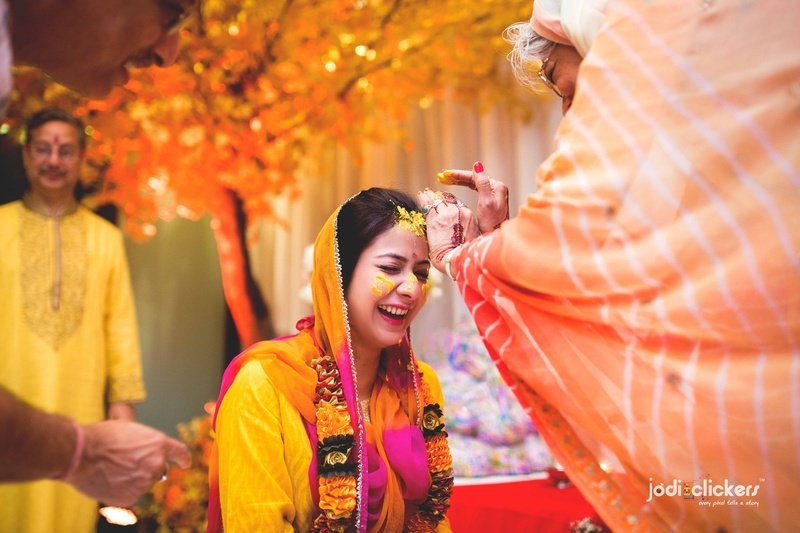 Getting drenched in haldi for the haldi ceremony. 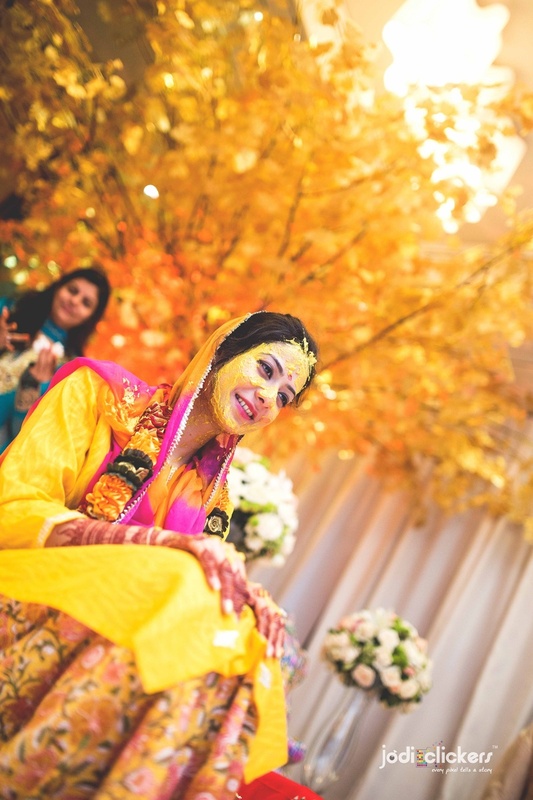 Wearing yellow kurta paired with orange and pink dupatta for the haldi ceremony. 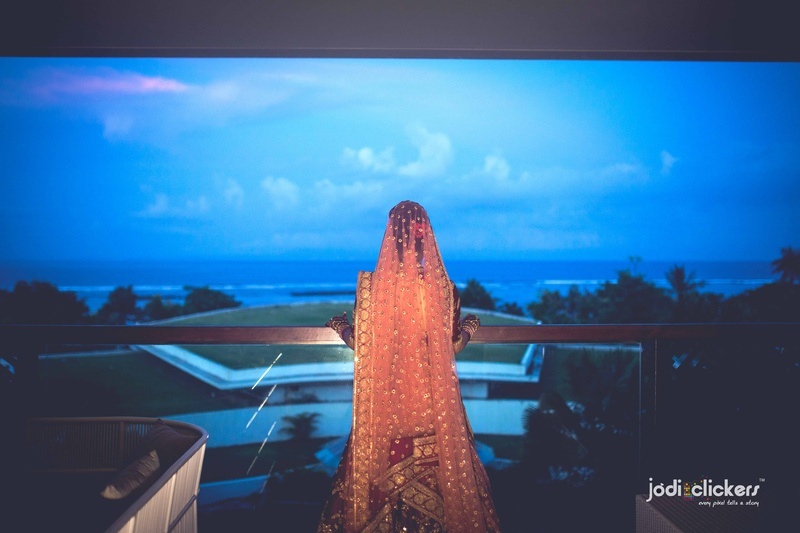 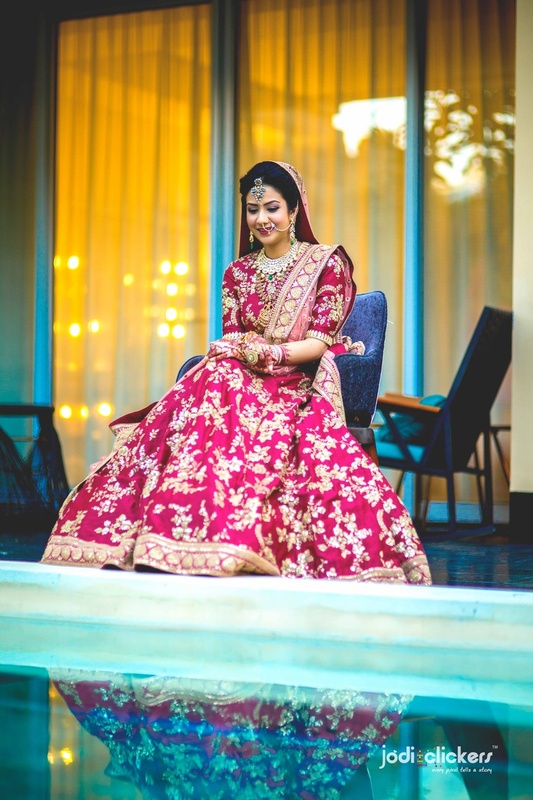 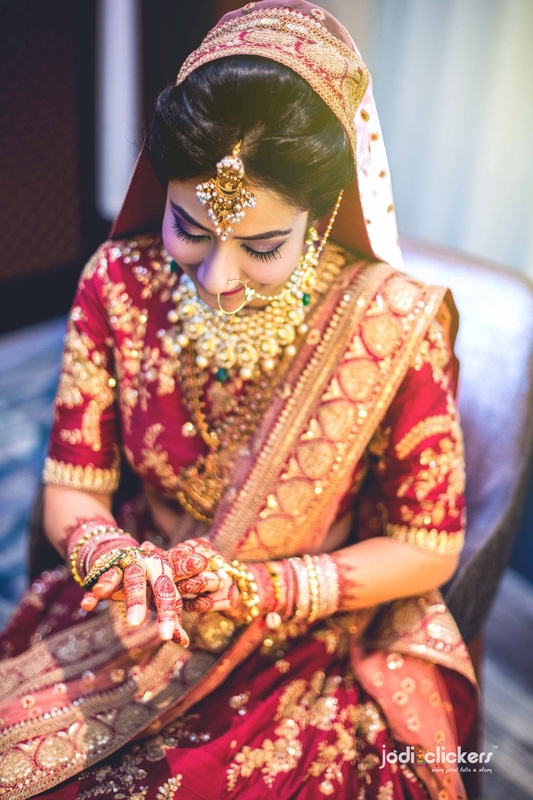 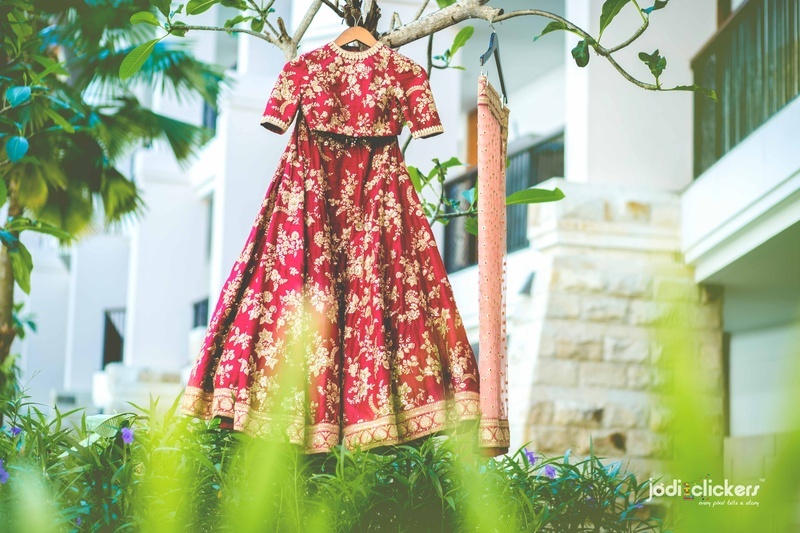 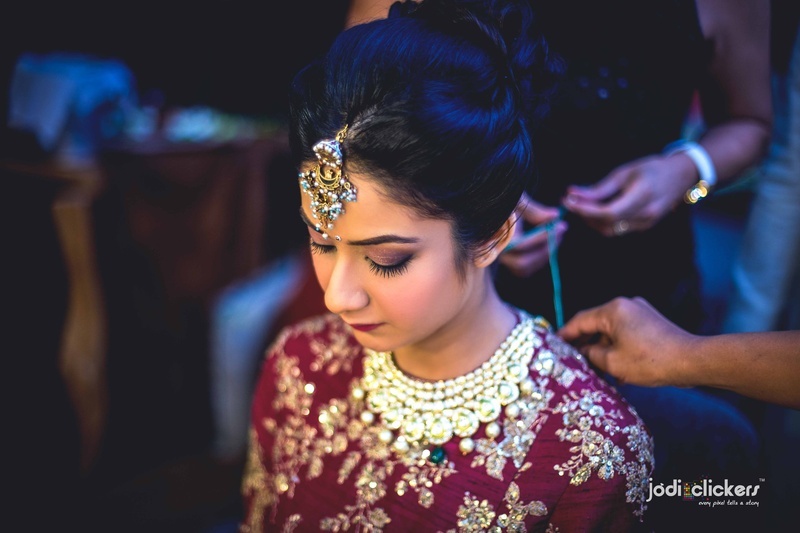 Bridal lehenga photography by Jodi clickers. 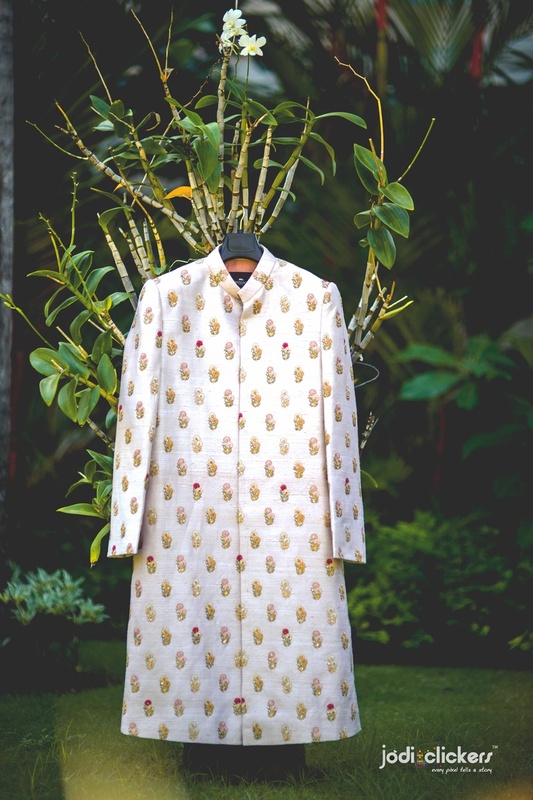 Groomswear photography by Jodi clickers. 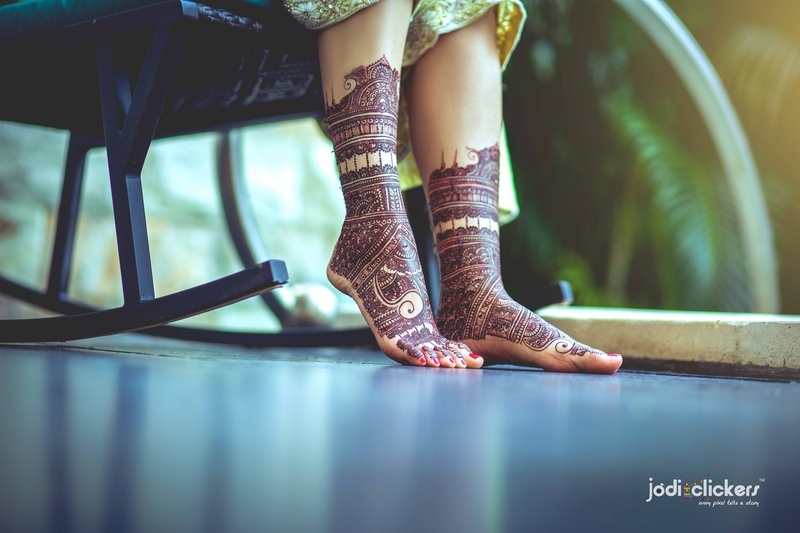 Bridal footwear for the wedding day. 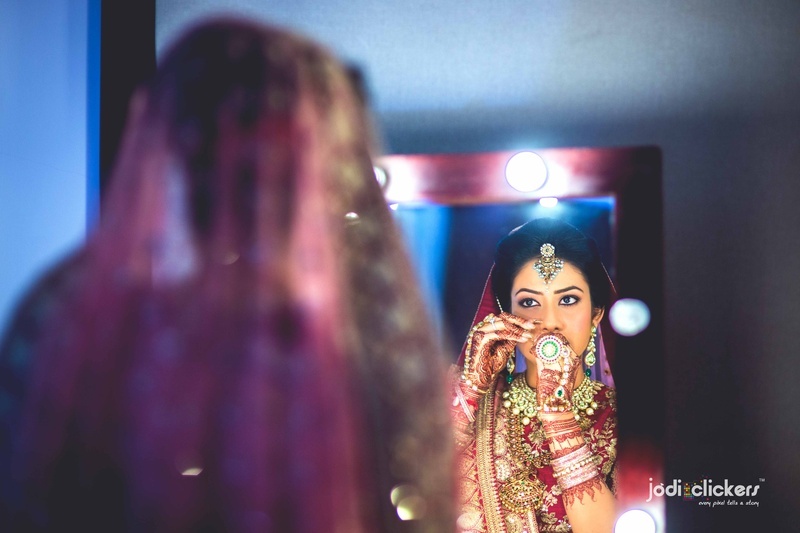 Bride getting ready shot by ace photographer Jodi Clickers! 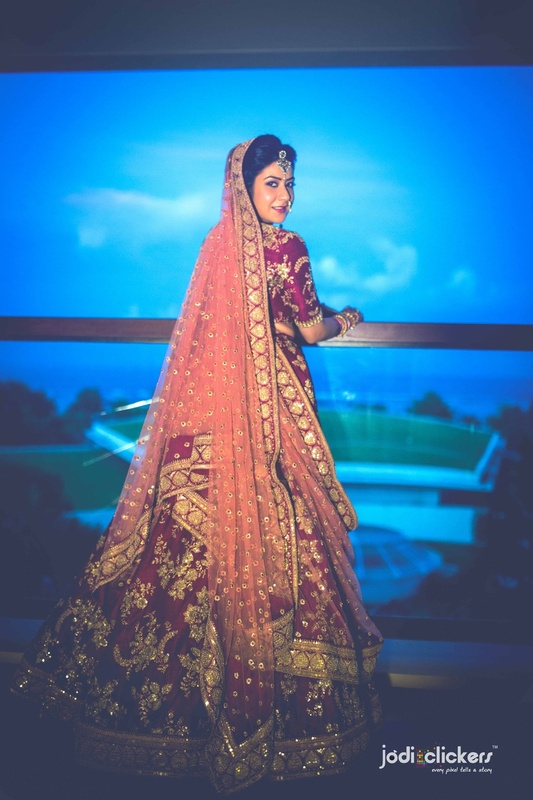 Wearing red and gold regal bridal lehenga by Sabyasachi. 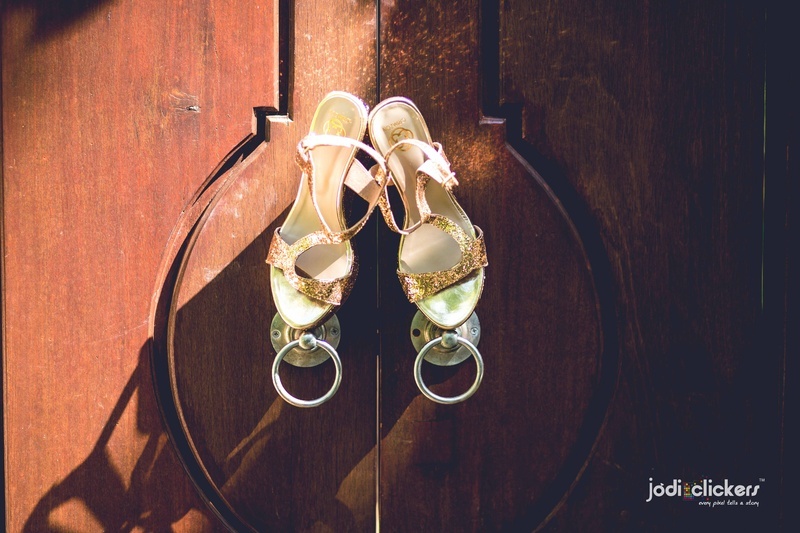 Bridal photography by Jodi Clickers. 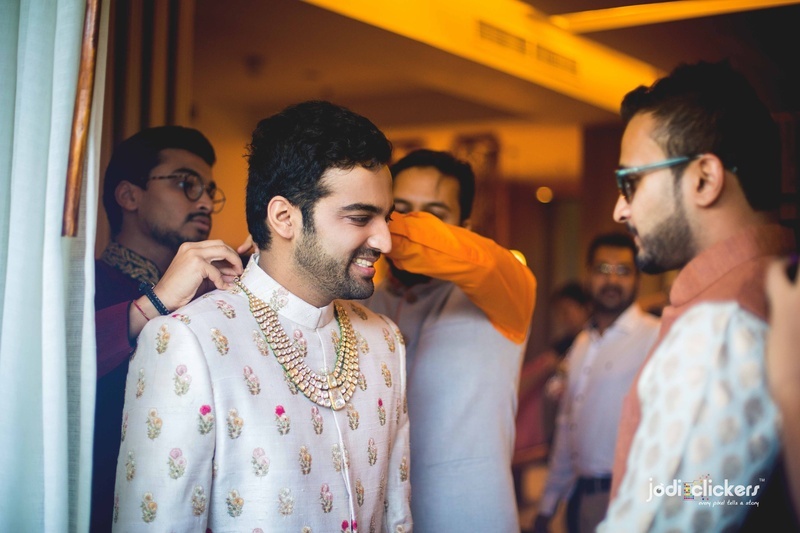 Dhruv wearing kota silk sherwani with flower motifs styled with polki multi stringed neckpiece for the big day. 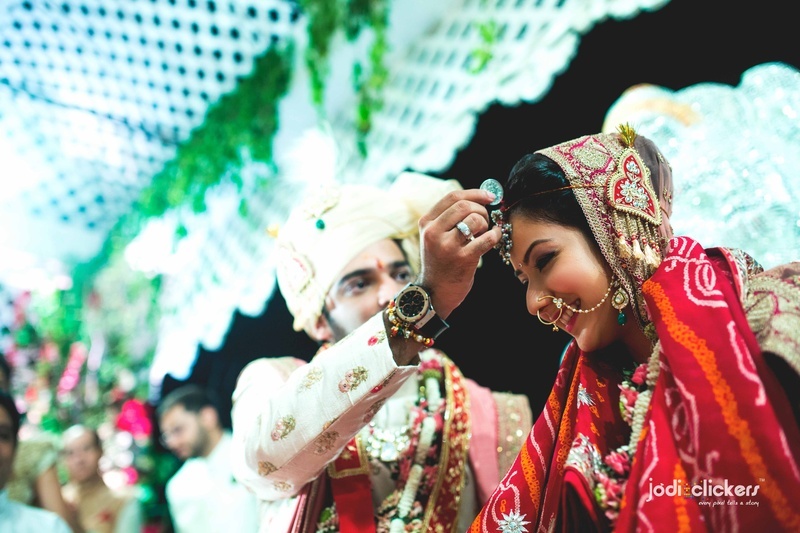 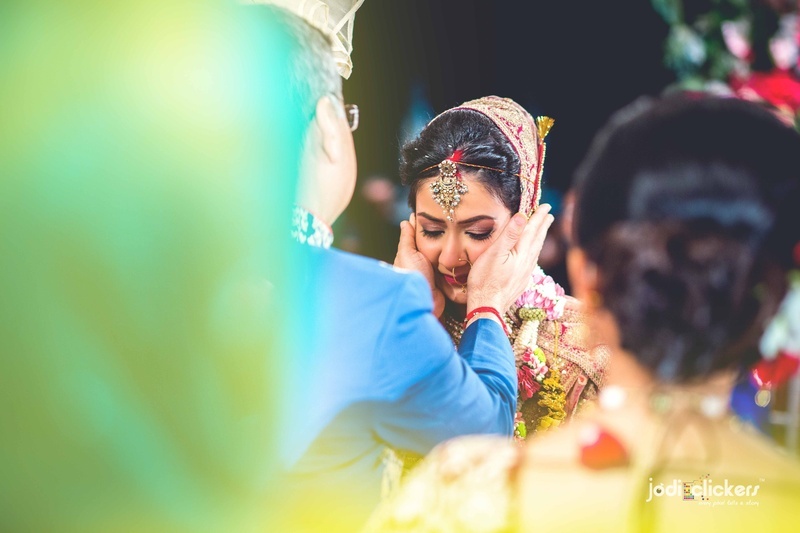 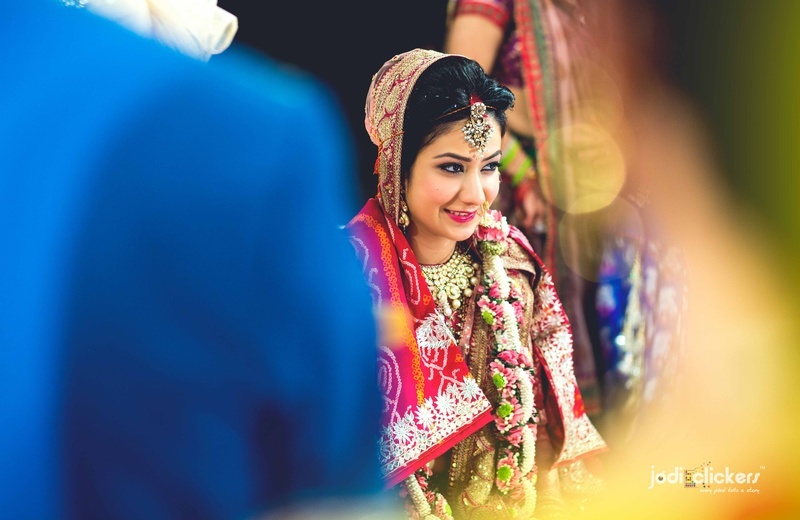 Wedding rituals shot brilliantly by Jodi Clickers. 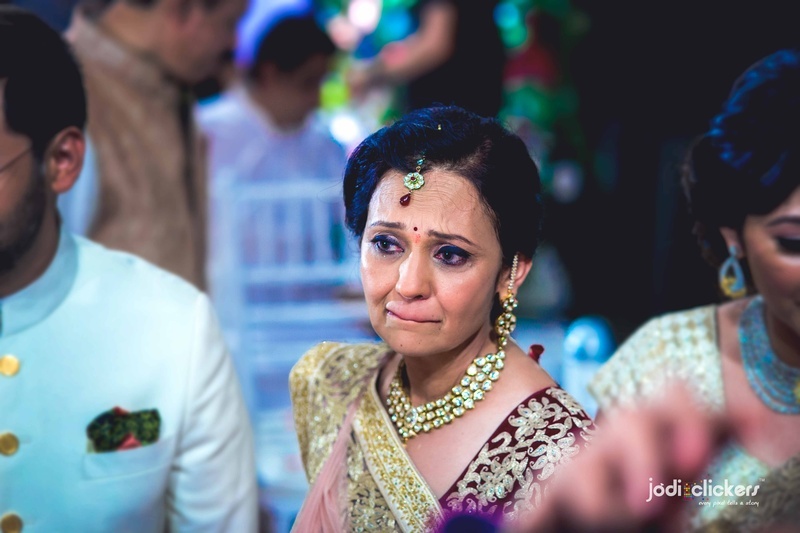 Varmala ceremony held at Sofitel, Bali. 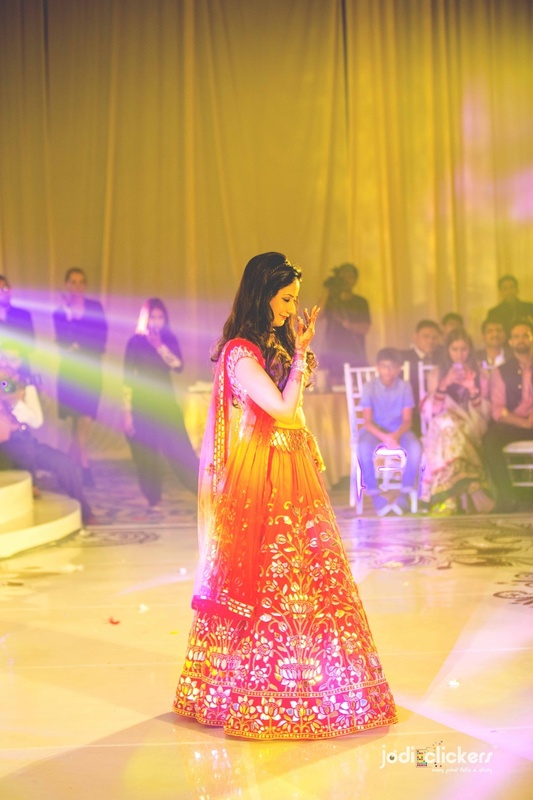 Entering the wedding reception with performers. 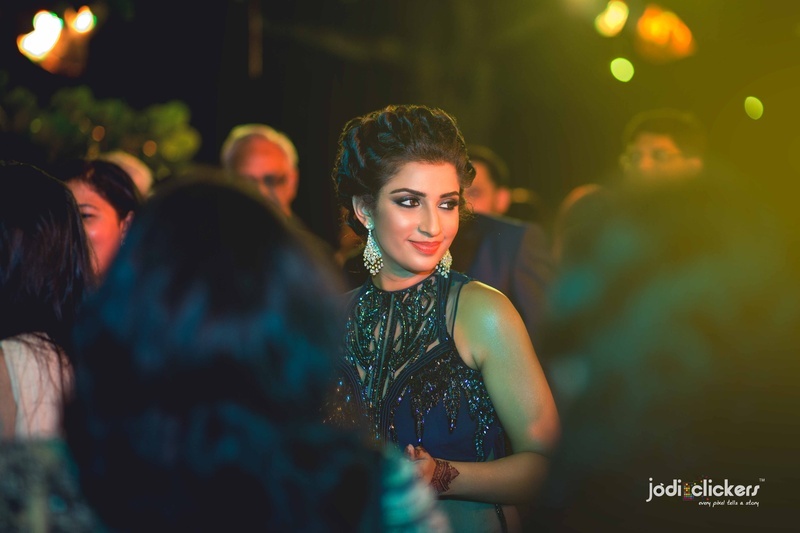 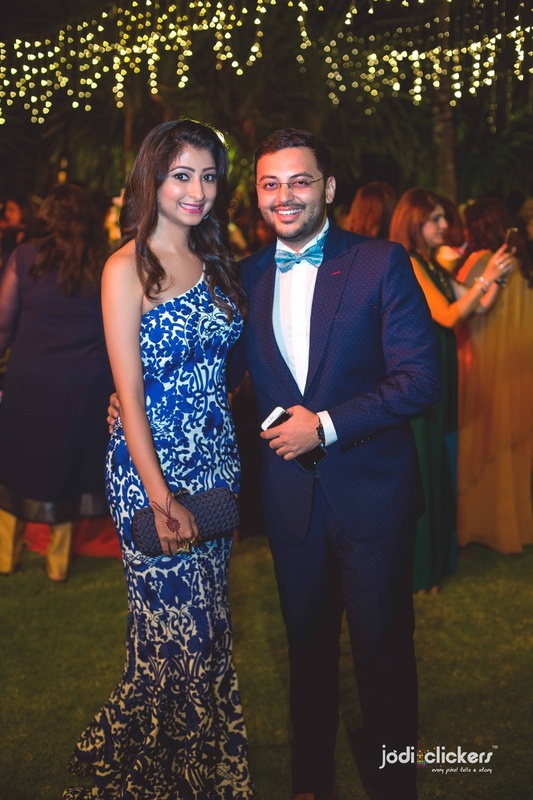 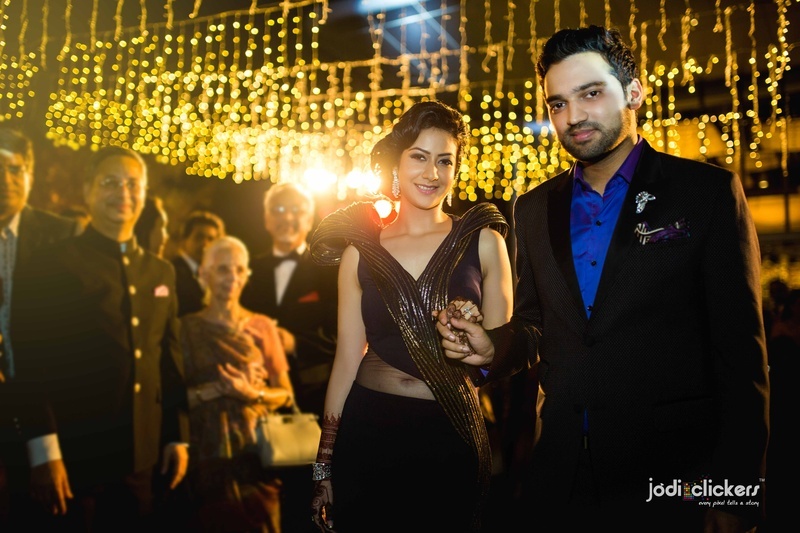 Riddhika wearing couture black gown for the wedding reception held at Sofitel, Bali and Dhruv all in black.